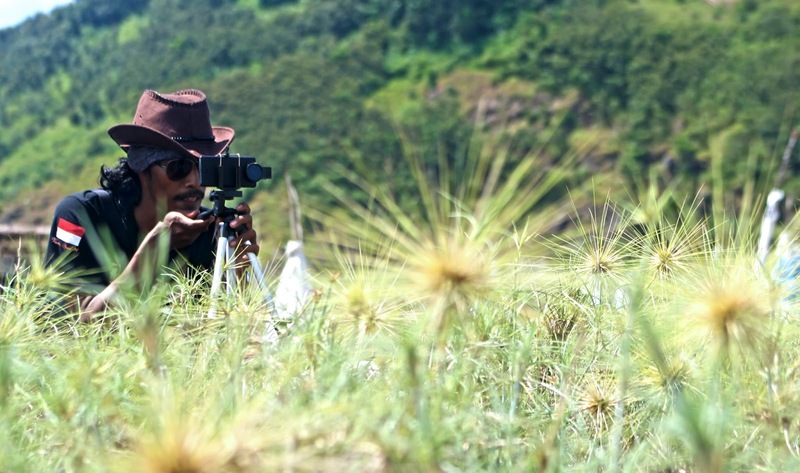 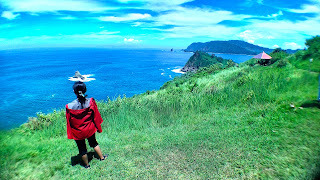 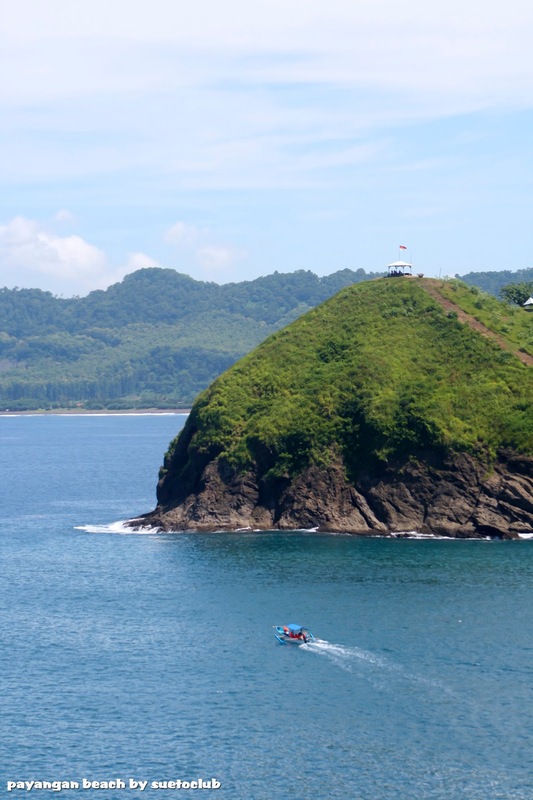 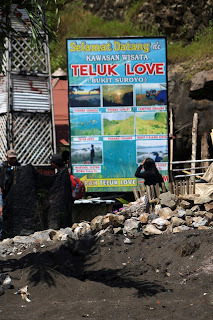 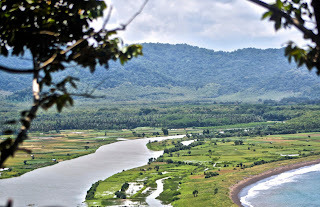 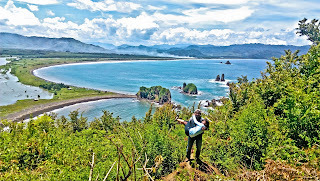 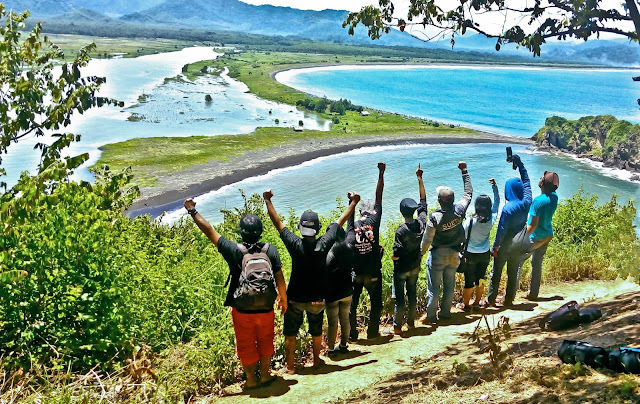 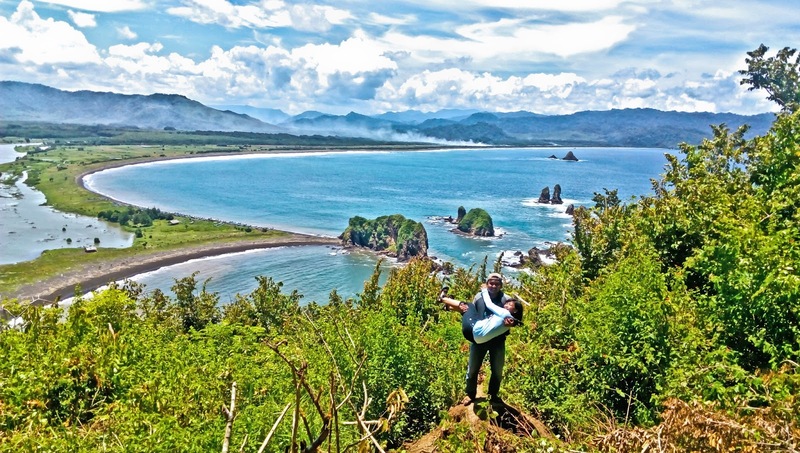 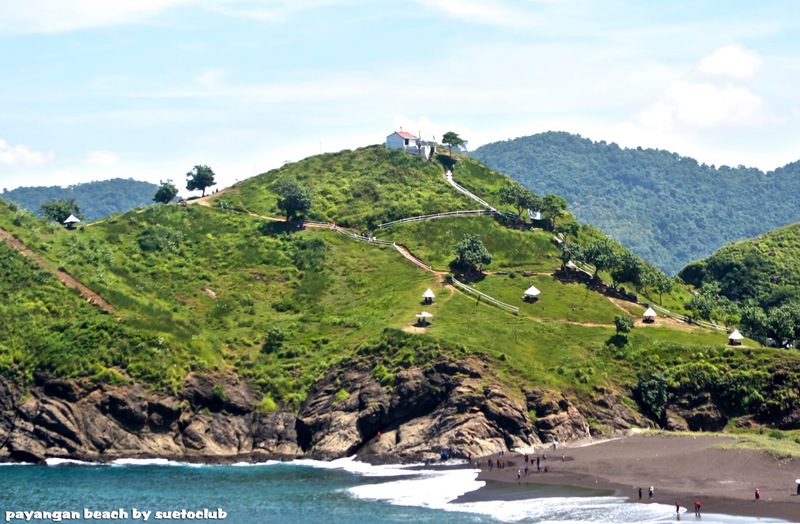 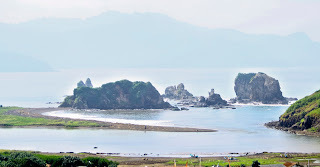 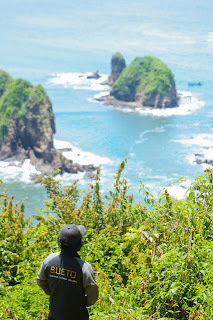 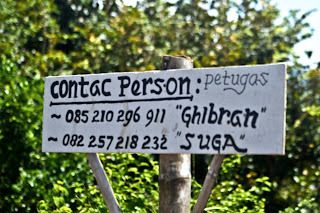 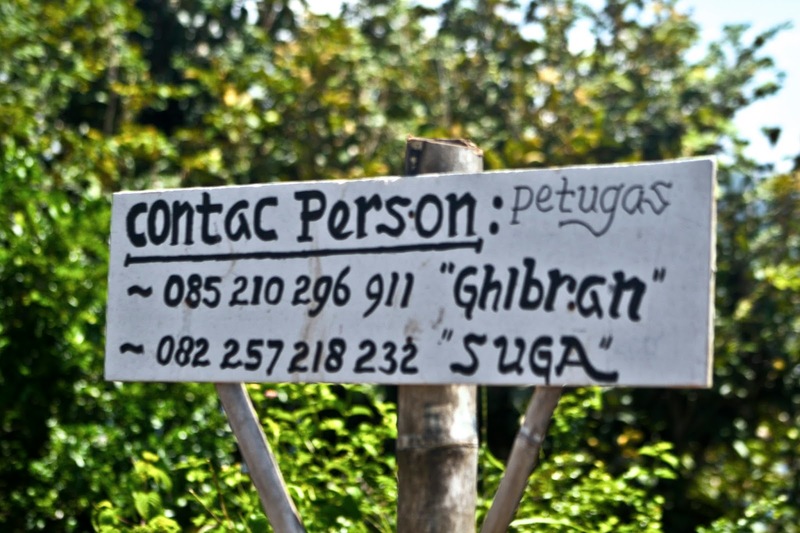 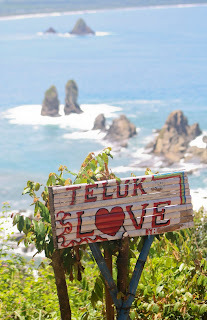 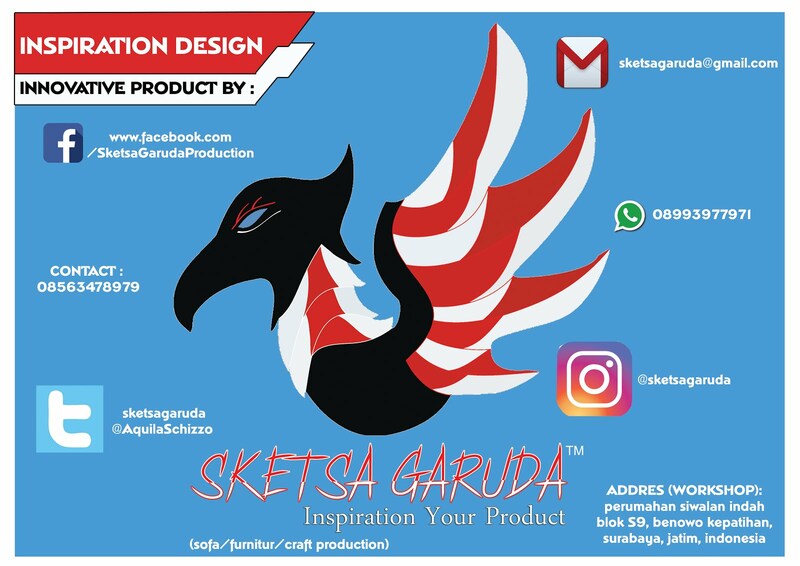 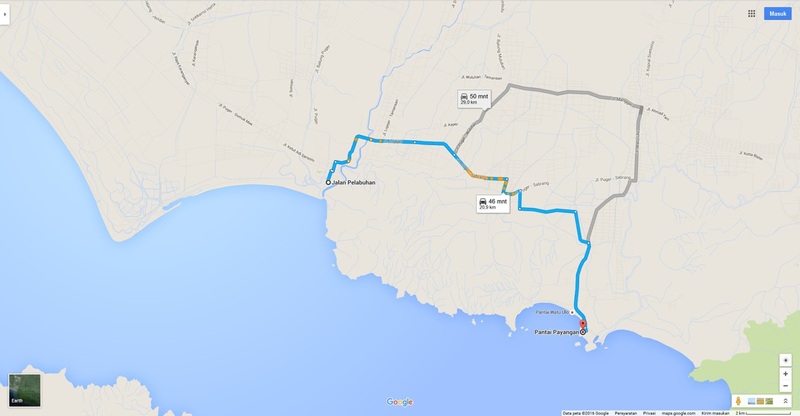 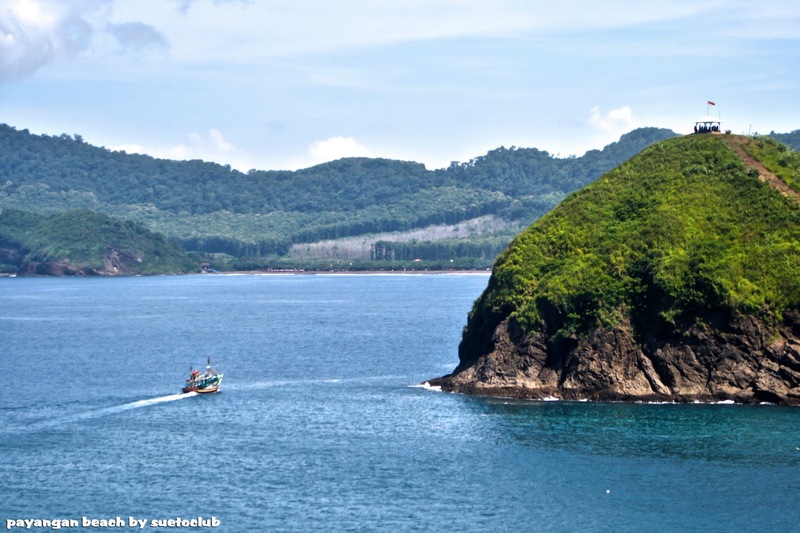 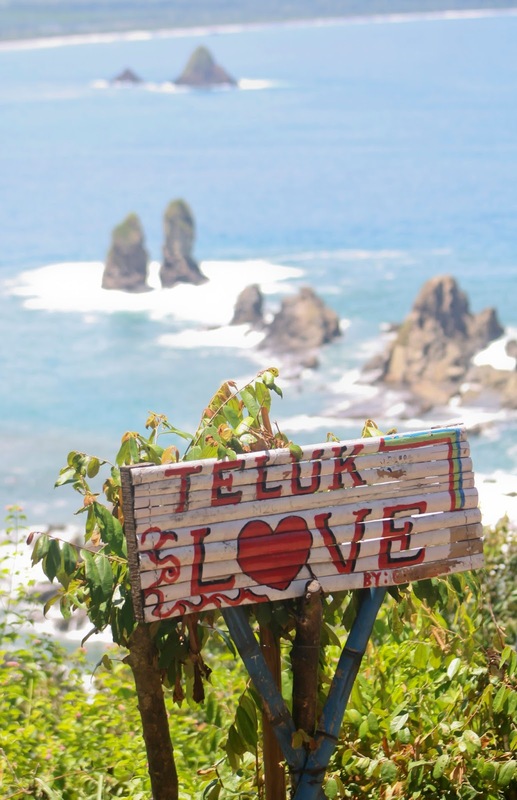 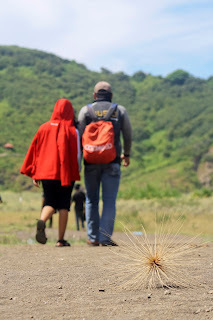 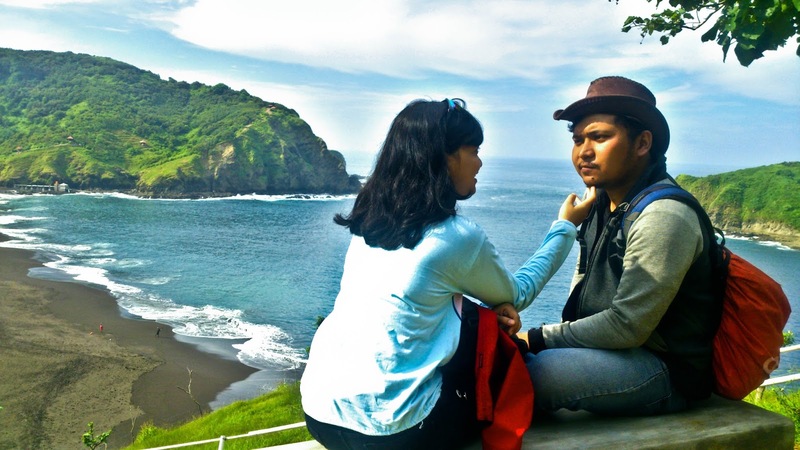 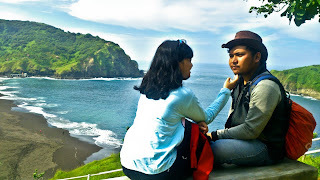 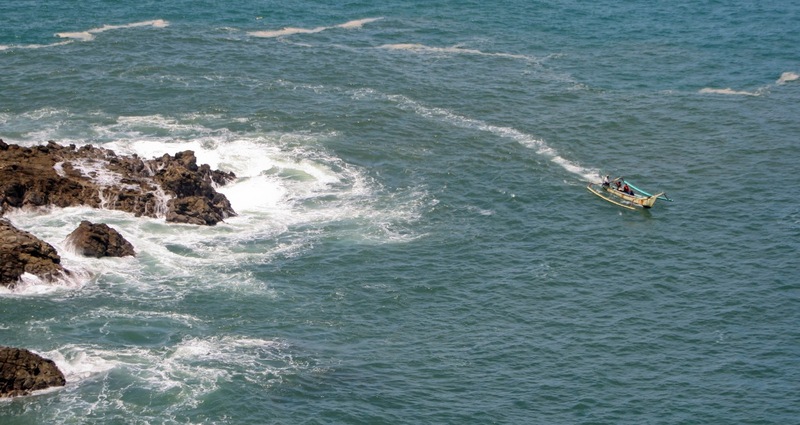 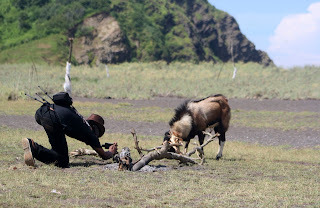 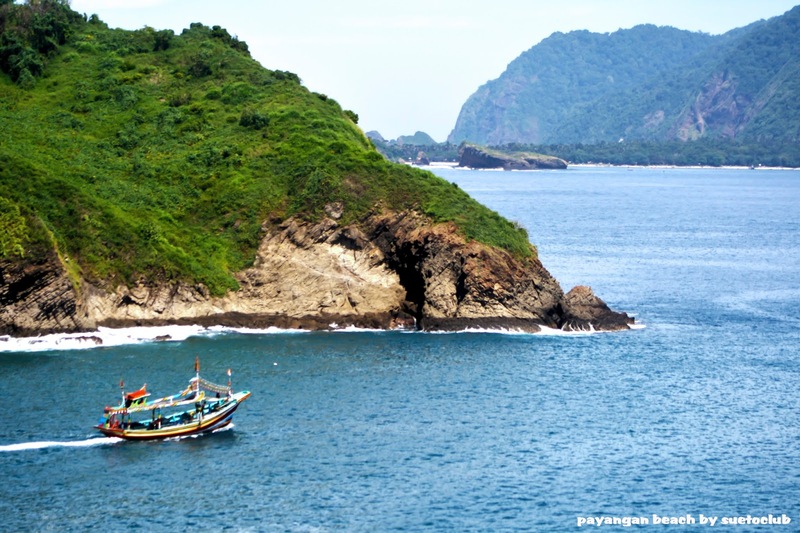 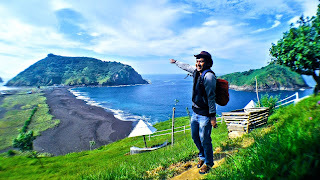 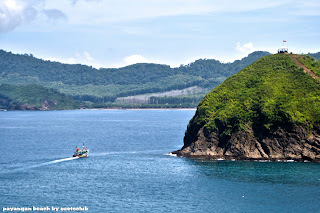 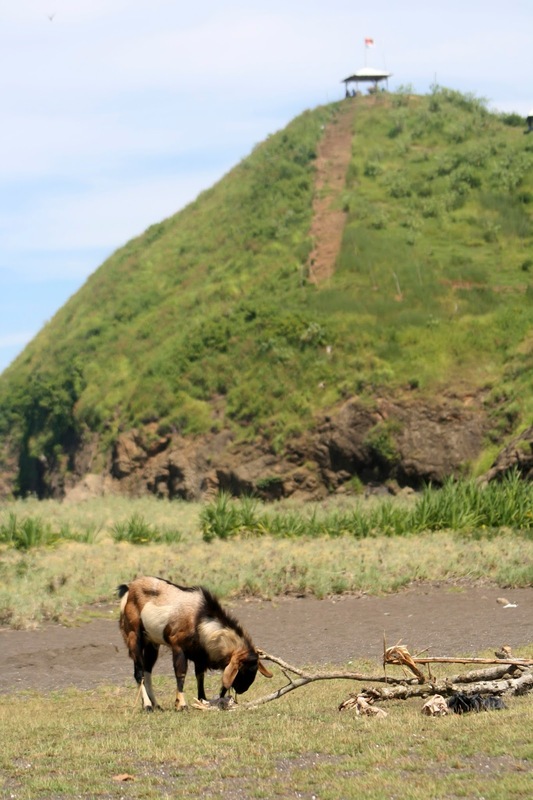 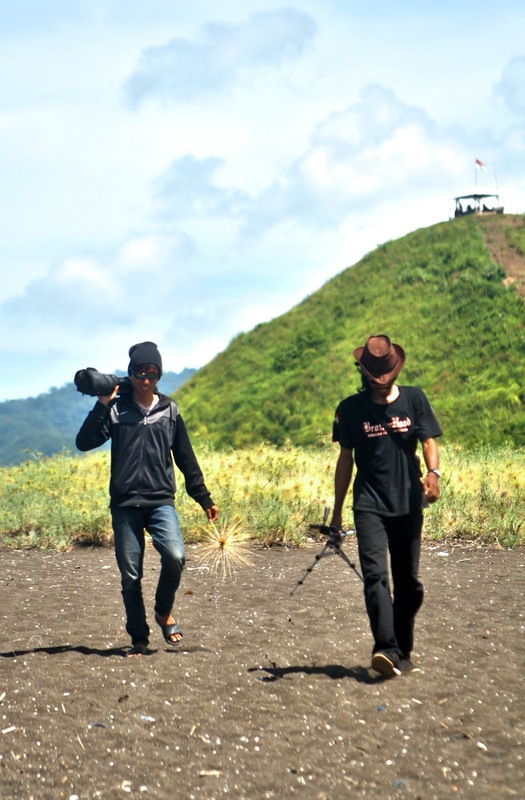 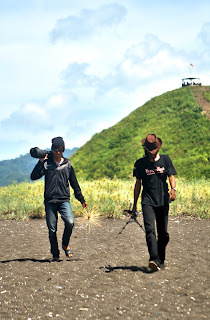 Already until we park the vehicle and walk to enjoy the beach with landscape Payangan black sand beaches flanked by two hills, one of which is named hill seroya also your hobby seroya hill hunting landscape includes a nice spot. 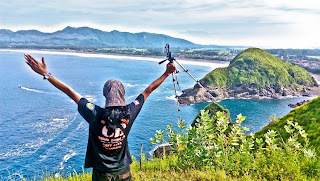 Up the hill this sayora lo pay Rp 5000, - / person. 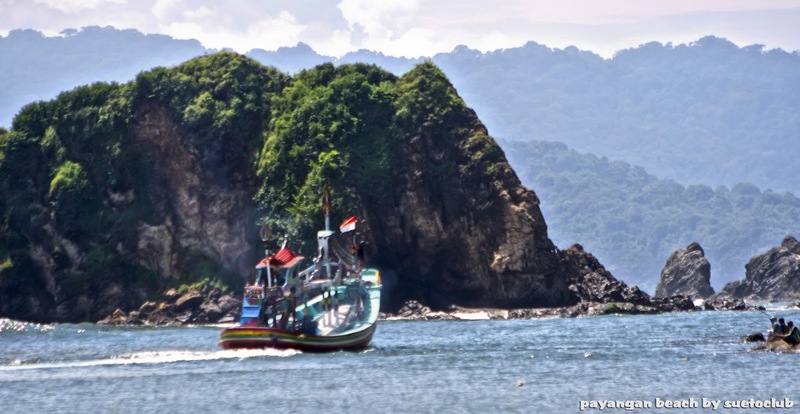 If you are hungry around the beach buanyak stalls caterers such as grilled fish, meatballs, salad, gado-gado, noodles fried / boiled etc .. 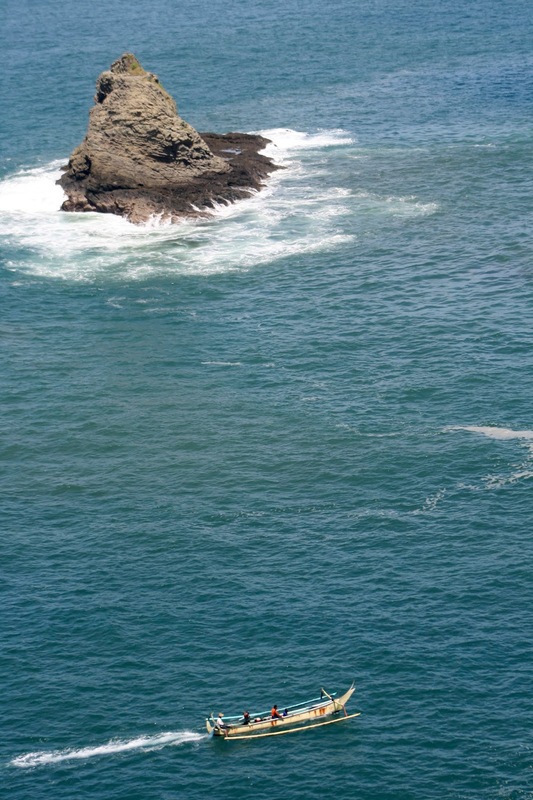 Indeed there are a few spots on the hill sheep, besides bay love eg peak sunrise, hills and caves tip of Japan. 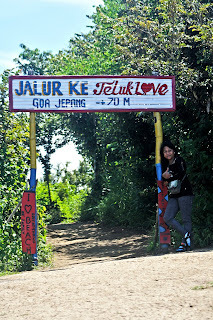 At that time because it was a holiday so the situation is very crowded. 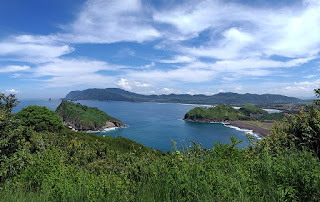 See the time was already very afternoon to return, after a quick break at the beach area we went straight back to Surabaya pass Puger-Lumajang (the break) -Klakah-Pasuruan-Probolinggo-Bangil-Surabaya-Sidoarjo accompanied by torrential rains since of Lumajang. 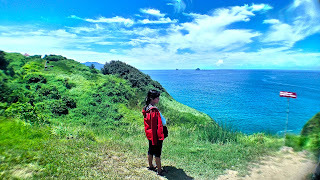 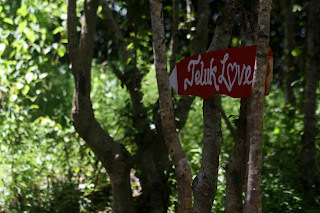 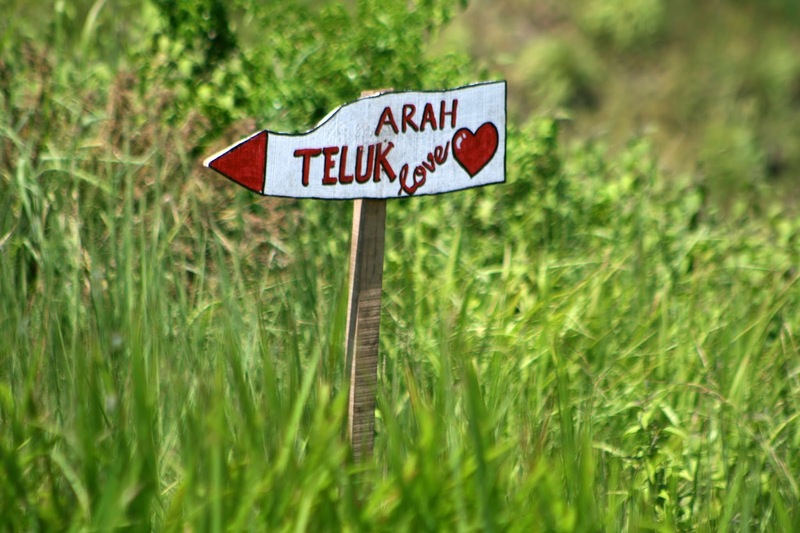 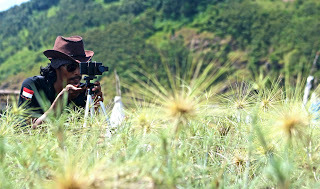 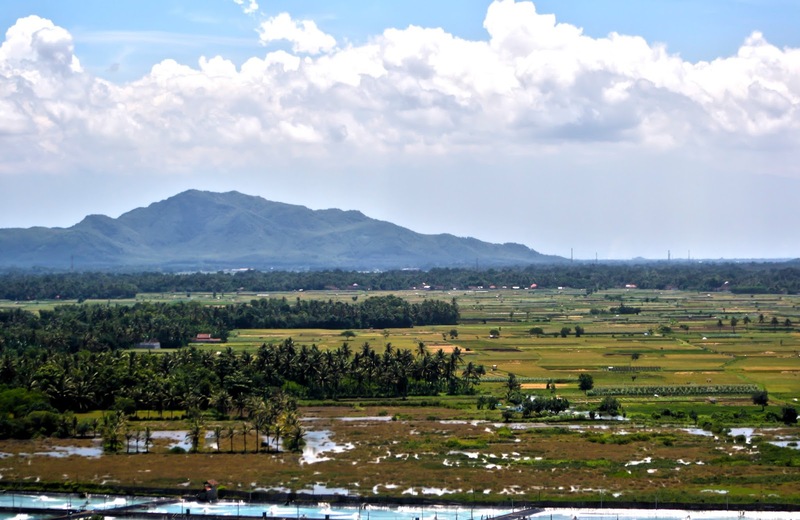 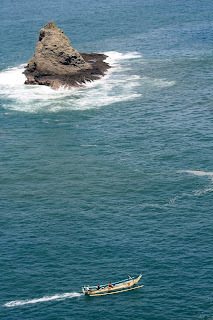 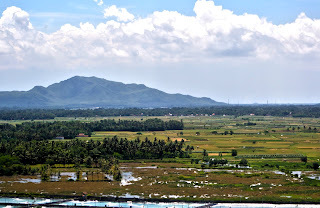 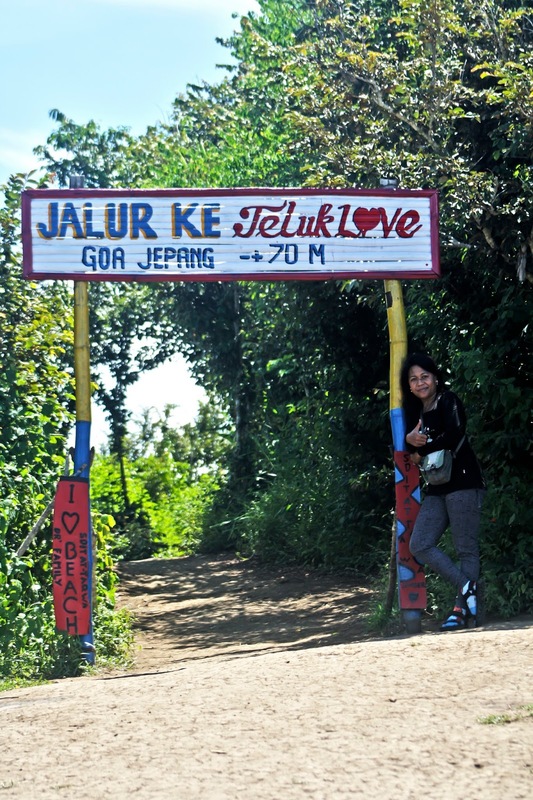 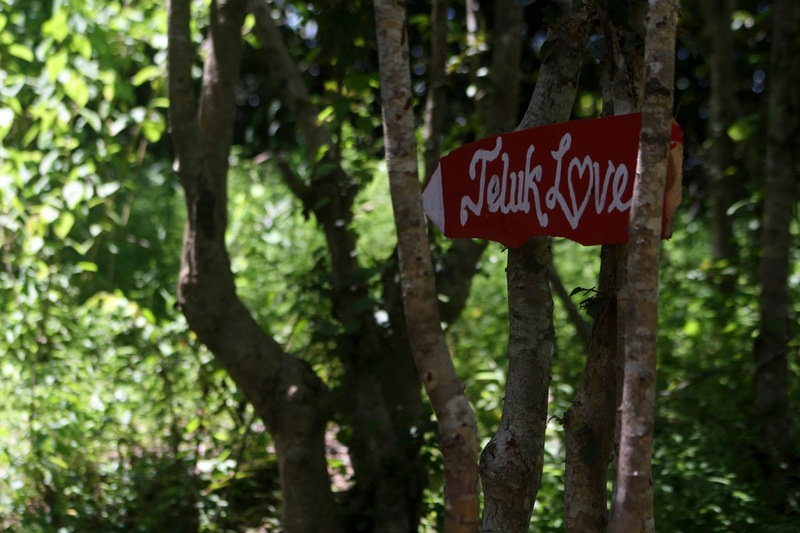 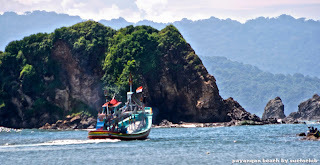 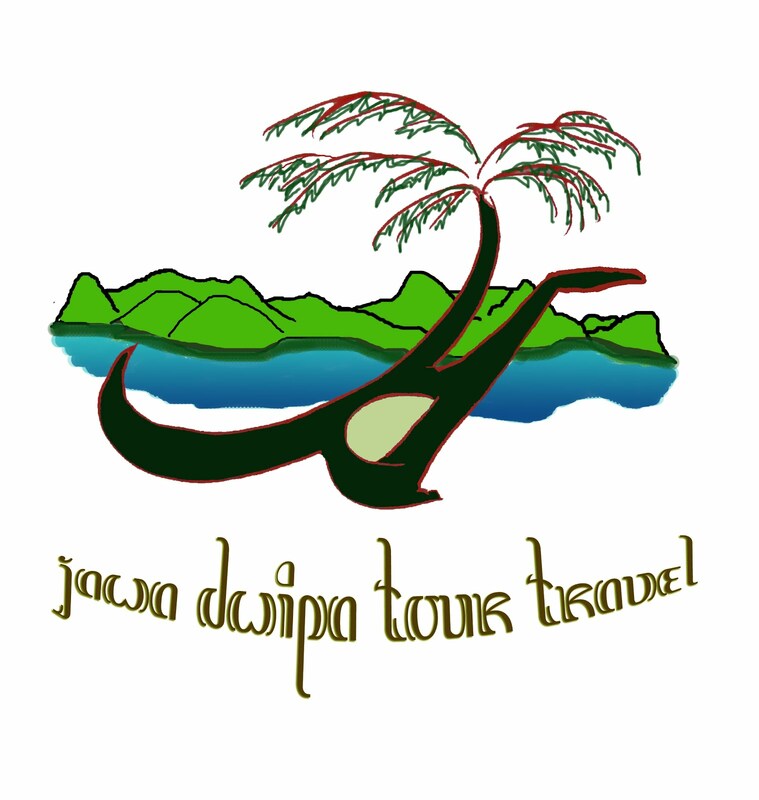 But it paid off already tired of us because in eastern Java there are beautiful places to visit. Thanks to all the readers who continue to faithfully follow the story of our trip. 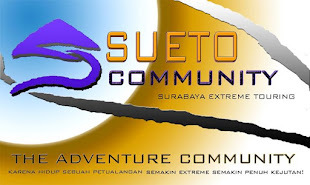 Wait for the next vacations together Suetoclub.